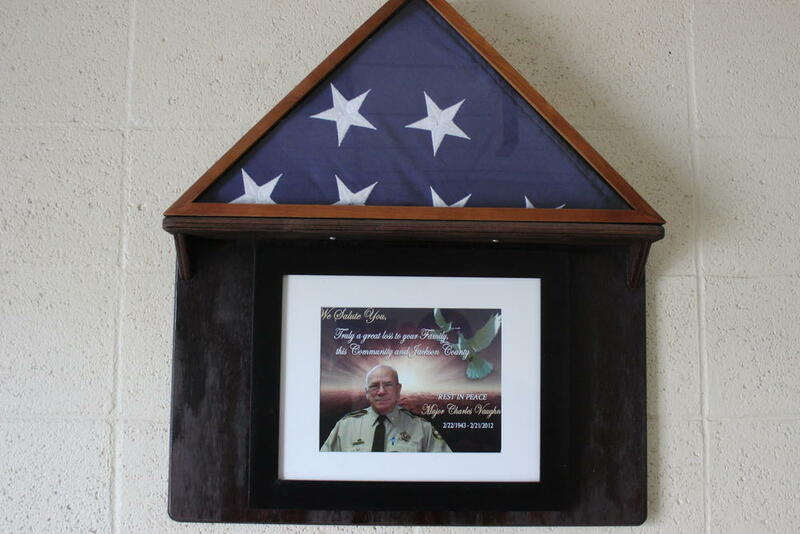 In Memory of Chief Deputy Major Charles Vaughn. 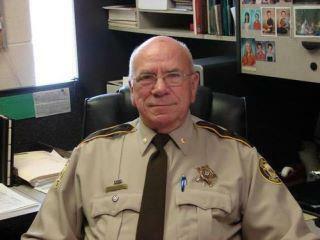 Major Vaughn suffered a massive heart attack on February 21st, 2012. Major Vaughn started his career in law enforcement working for the Wynne Police Department in 1968 and left for the Newport Police Department in 1971. 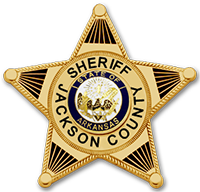 In January 1995, Vaughn started working for the Jackson County Sheriff’s Office as a Deputy Sheriff. In December of 1998 he was promoted to Lieutenant and in January of 2005, he was promoted to Chief Deputy taking the rank as Major.